With the grand opening of the new animal adoption and humane education center, anticipated for late 2018, we’re excited to be starting the next phase of the Animal Shelter’s evolution. From our roots as the “Wood River Animal Hospice” in 1972 to opening the doors of the current facility in 1982, we've spent years of saving lives, giving hope, and spreading love. We invite you to be a part of our inner circle as we redefine what “shelter” means. Members of the new center’s 360º Visionaries are recognized for their leadership and generosity as key partners in building a more humane community both locally and nationwide. 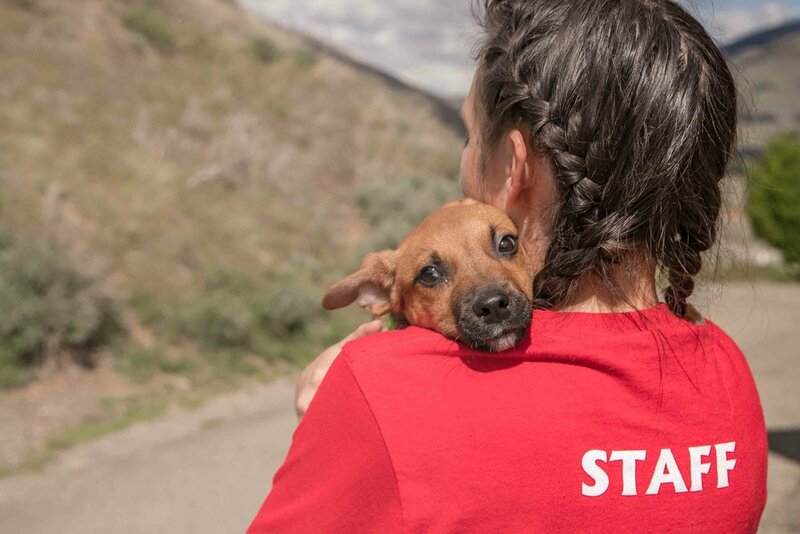 • The immeasurable satisfaction of knowing the critical role you are playing in the Shelter’s big vision for our community, including making Idaho a no-kill state by 2025! • The Martine and Dan Drackett Family Foundation, Inc. There is still time to join! New members welcome through June 2019. Multi-year pledges payable through 2020. Join us for a Community Q&A Tour!